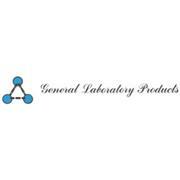 Formula: Mixture Synonym(s): Rose-Bengal-Chloramphenicol Agar Description: Typical Composition (g/L): Mycological peptone 5.0; glucose 10.0; potassium di-hydrogen phosphate 1.0; magnesium sulfate 0.5; rose bengal 0.05; chloramphenicol 0.1; agar-agar 15.5. 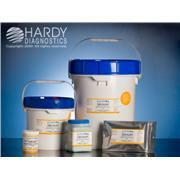 Used for cultivating yeasts, molds and other microorganisms that thrive in acidic environments. 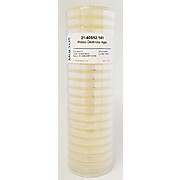 CRITERION™ YM-11 (Yeast Mold) Agar Base, used for the cultivation of yeasts and molds. 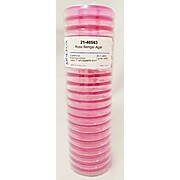 R2A agar is used for enumerating heterotrophic microorganisms from treated potable water. 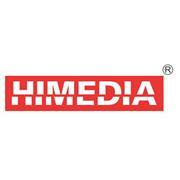 For the cultivation of yeasts, molds and aciduric microorganisms. 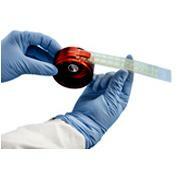 (PDA Agar) Suited for the cultivation of yeasts and molds from dairy products and other foods. 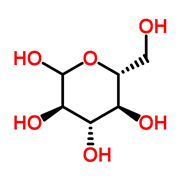 It may also be used to induce sporulation in many fungi. 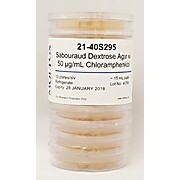 Potato Dextrose Agar is recommended for the cultivation and isolation of yeasts and molds from dairy and food products. 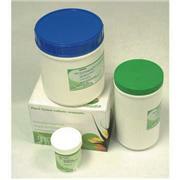 By lowering the pH to 3.5 +/- 0.1 inhibits bacterial growth and aids in the isolation of fungi. 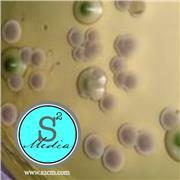 Rose Bengal Agar with streptomycin; for determination of yeasts and molds. 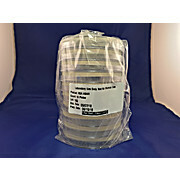 For use with RCS Microbial Air Samplers. Store at 2-25°C. 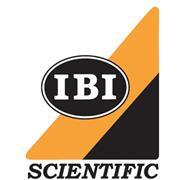 Base for Culturing Yeasts and Molds from Food and Dairy Products. 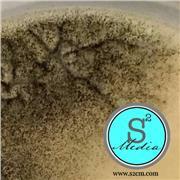 Used for isolating, cultivating and enumeration of yeasts and molds. 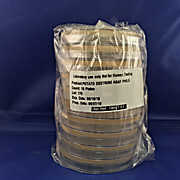 Potato dextrose agar, pH 3.5 (PDA) is used for the cultivation and enumeration of yeasts and molds from food and dairy products which may contain bacteria. Base for the Cultivation of Yeasts, Molds and Other Aciduric Microorganisms. For the cultivation and enumeration of yeasts and molds. 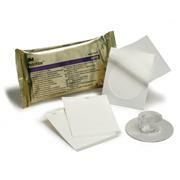 Used to isolate and enumerate yeasts and molds. 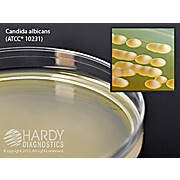 Recommended in standard methods for the enumeration of yeasts and molds. 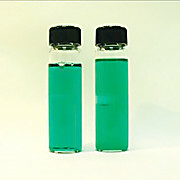 Contains Chloramphenicol (also known as Antimicrobic Supplement C).